Do You Want Your Site Going Fast? Let’s face it. In today’s world, your site is either fast or it gets left behind. Google wants to rank fast sites and readers want to read content quickly. 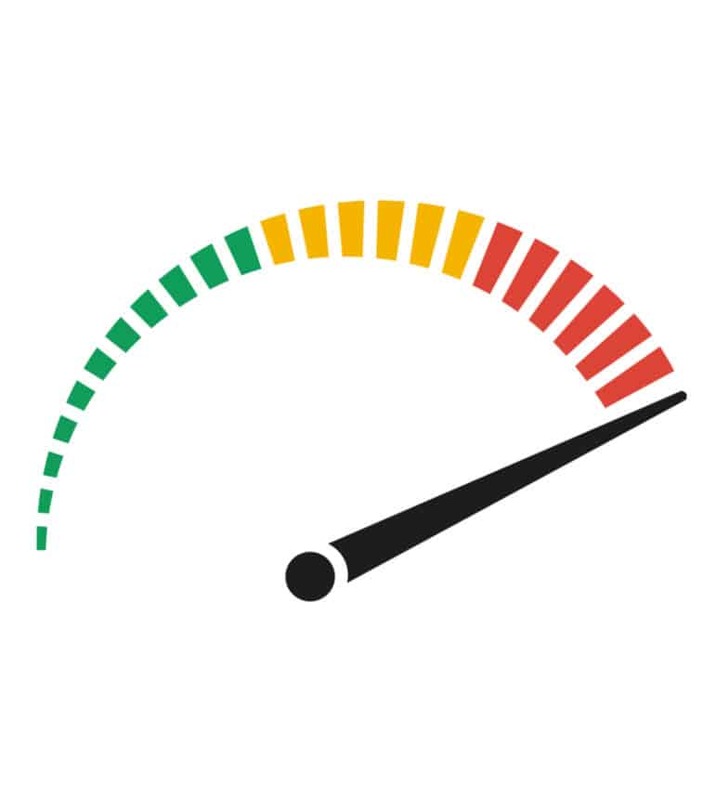 About 50% of visitors want content to load in less than 3 seconds. For every additional second, your conversions can drop by 20%. That’s huge! Google has been mobile first for some time and you should too. We all use phones, so we focus our attention on your mobile speed. Let's be honest, ads are everywhere. Many make a lot from them, so they can't be removed. 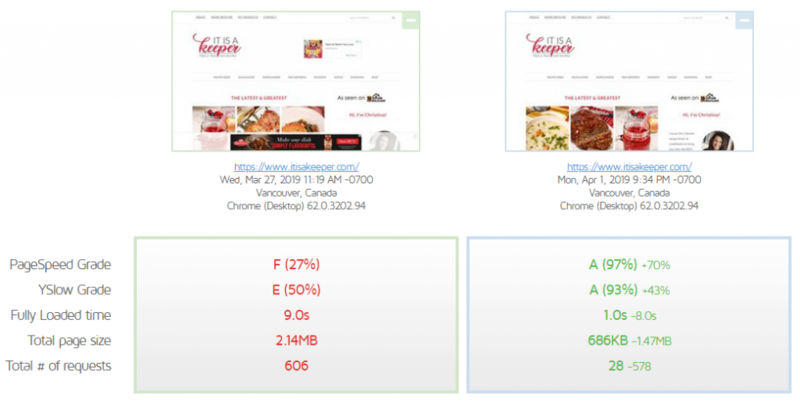 We optimize with readers and ads in mind. We work on your site without having to pay for a bunch of plugins that you would need to pay to keep the licenses for. You can't speed up a turtle. A fast host is important for speed. You need that framework to go fast! Speed work can be heavily theme dependent. Changing themes can help speed, but we optimize for your current theme. You can't just add one plugin and see a great improvement in your speed. It doesn't work. You have to test, test, and test more. Are you ready for a faster site? Please fill out the form below so we can look over your site and give you a customized quote. Please note that speeding up a site can take hours of work. Our quotes take into account this time of work and the testing involved necessary to make sure the changes don’t affect the overall flow of your site. If you have more than one website, just put them in comma separated into the URL field. Average quotes range between $450 and $800 per website.